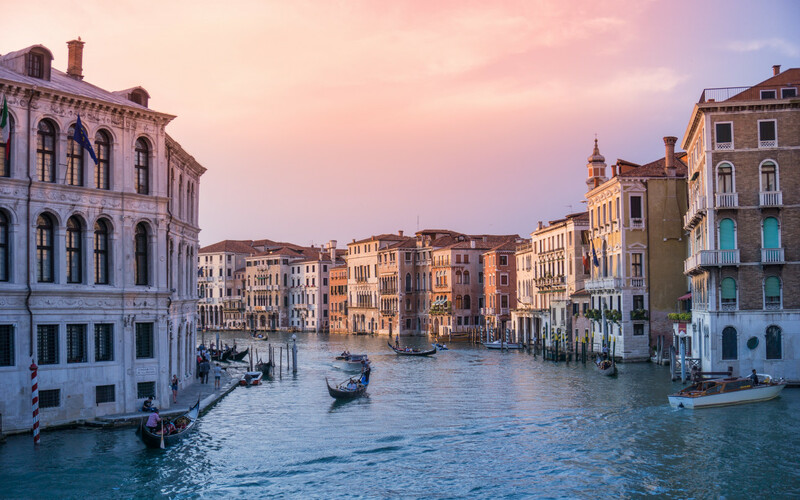 But whichever way you look at it, Italy can also be very expensive, and as many honeymooners are on a tight budget, it makes sense to plan carefully so that you can save money wherever possible, leaving you with more opportunities to spend big on special romantic treats. 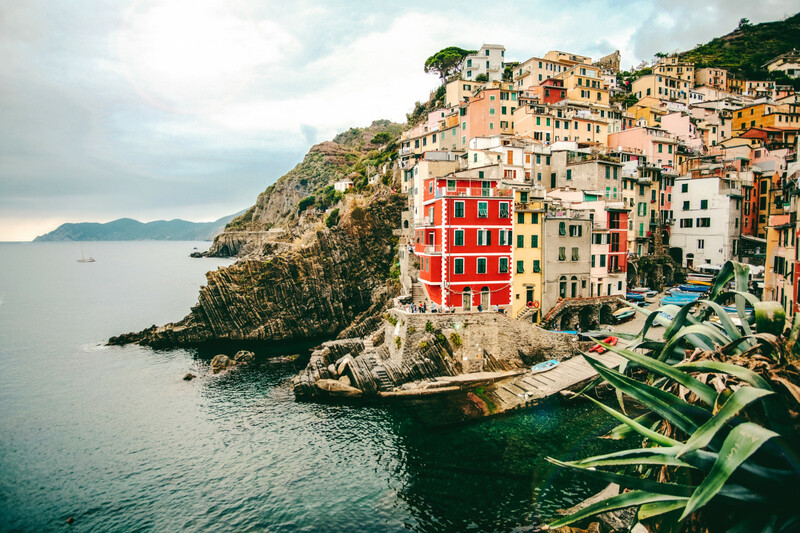 With that in mind, here’s our guide on how to save on a honeymoon in Italy, and the benefits of doing so too! 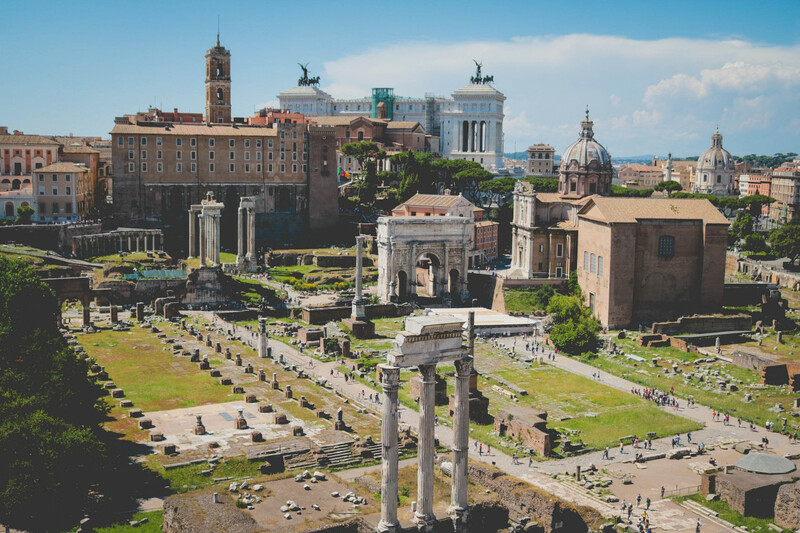 The summer months see thousands of visitors flocking to Italy’s beaches, cities and major landmarks, which has a major effect not just on their own enjoyment, but also the lifestyles of the locals. 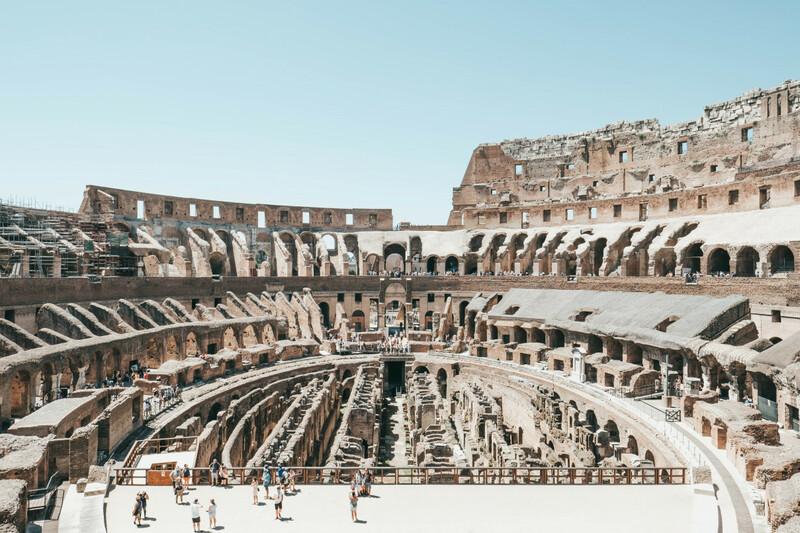 The Coliseum in Rome, the Leaning Tower of Pisa, the frescoes and galleries of Florence and the canals of Venice are iconic, and world-famous, but not much fun when you have to share them with many other people. Plus, prices are correspondingly high in peak season for travel, accommodation and restaurants. So if you can travel out of season, then you will not only be able to save a lot of money, but you will also be able to enjoy your Italian honeymoon without sharing it with too many other people. 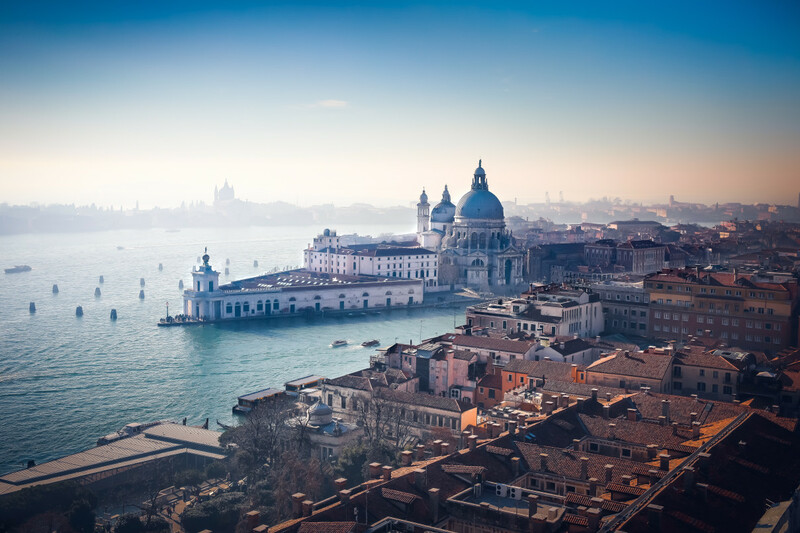 Well-known destinations such as Venice are incredibly beautiful, but consequently badly affected by overtourism – everyone wants to see it, and unfortunately all at the same time too it seems. 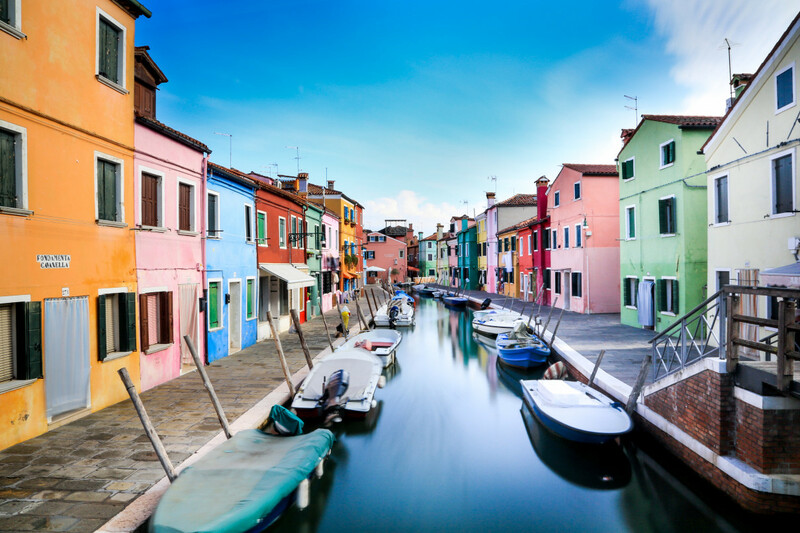 There is much more to Italy than just the big sights. Consider spending your honeymoon visiting the Italian countryside, or a small town within easy day-trip reach of the city. This relieves the strain on the city’s infrastructure and residents, and will also give you a far more authentic Italian honeymoon. A Tinggly gift experience lets you discover many different sides to a destination. 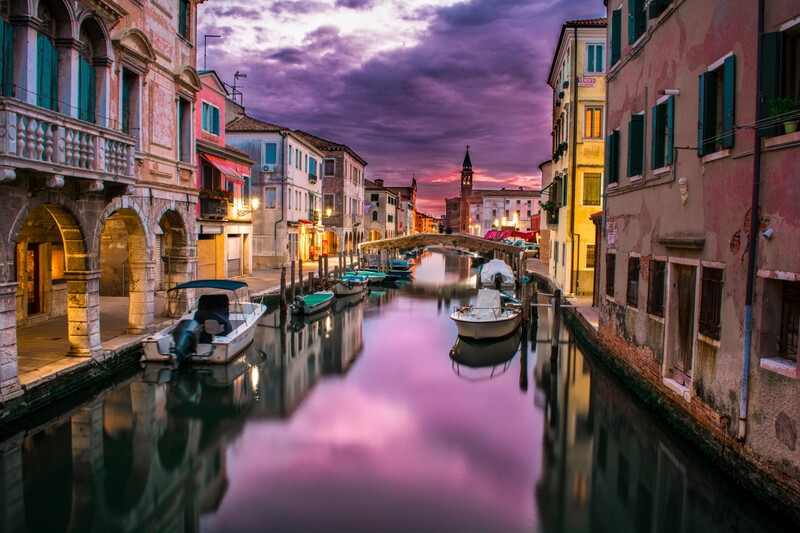 Think about requesting them on your wedding gift list, and you might enjoy some wine tasting in Tuscany, or kayaking through the canals of Venice instead of the overhyped gondolas. Many people who’ve tried our collection tell us that half the fun of Tinggly lies in simply choosing what to do! You’ll quickly notice that Italians will usually stand up at the counter for a coffee and a pastry – follow their lead. If you take a table, you will often pay more. And bring along a reusable water bottle – many Italian towns and cities have free water fountains scattered around. Rather than booking a hotel, rent an apartment instead. That will allow you to cook your own meals inexpensively. And with so many farmers’ markets around, you can create incredible meals just from basics like bread, tomatos, meat cheese and wine. Getting around by rail or bus in Italy is inexpensive, usually quick and very convenient. If you know where you’re going, then booking transport tickets ahead will often help you save even more. Travelling with local people again gives you a more authentic experience than if you were to simply hire a car or take a taxi. There is a trade-off to be made between staying out of town, where accommodation might be less expensive, and in the more pricey centre where you can walk everywhere and have the major sights right on your doorstep.